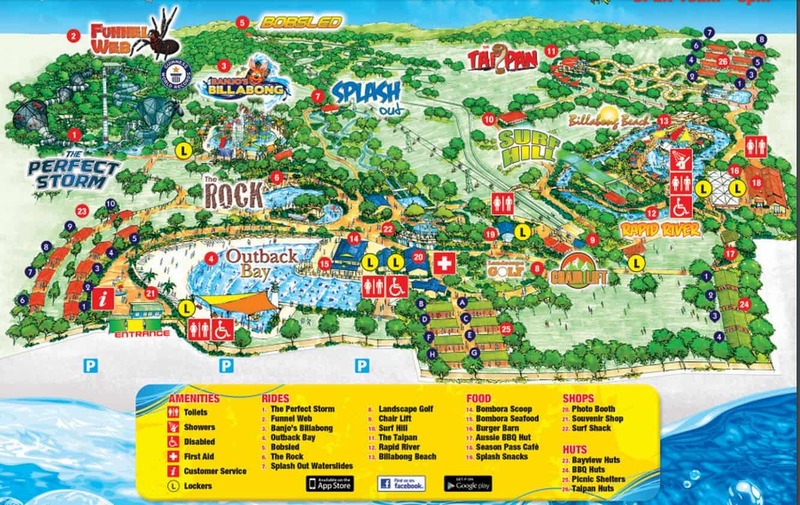 Jamberoo Action Park is an amazing water and theme park located an hour away from Sydney, perfect for a family day out. This popular attraction promises a day of fun and is the perfect setting for parents to unwind or to join their little ones an outdoor adventure. There are numerous attractions on location at the park; ranging from the newest one, The Perfect Storm, to the Funnel Web, the Taipan, as well as the Banjo’s Billabong. The Perfect Storm is the longest and fastest water ride in the park. The most exhilarating part about it is that it does not just consist of one tornado, but a whooping three tornadoes that will combine to create the Perfect Storm – an apt description of this water madness. If you are not up to the whole wet and wild experience, then Landscape Golf is a perfect experience for you. Have a round or two and perfect your skills as you compete with family and friends. There is a deposit to be paid for the golf balls and clubs, and kids must be accompanied by an adult. For taking in the sights, hop on the chairlift and soar 500m up the mountain where the views are stunning. Experience the breathtaking panorama which takes in the rolling green countryside and coastline – on a clear day you can see as far as Kurnell to the north and Jervis Bay to the south. There are plenty of activities for the younger toddlers and kids, with rides that are specifically designed for maximum fun in a safe environment. Adult supervision is required in this themed area. 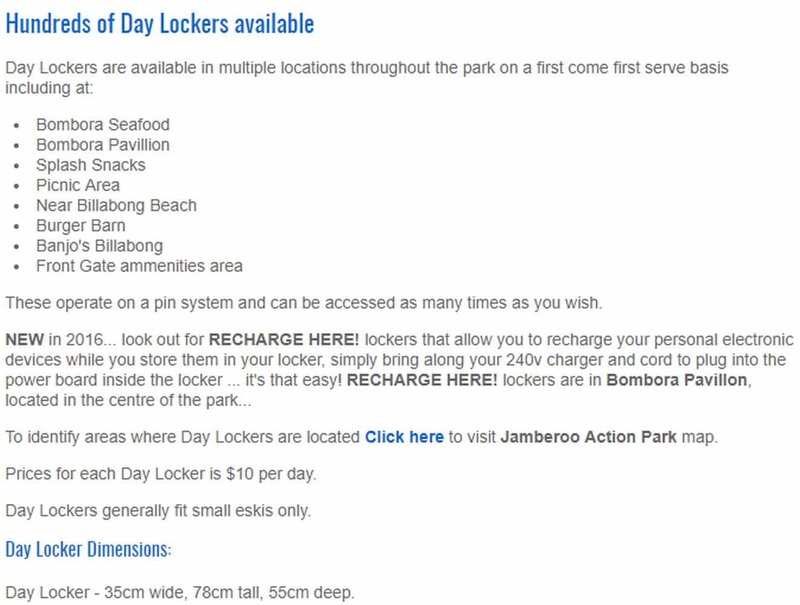 Jamberoo Action Park is located at 1215 Jamberoo Road, with free parking available on site. Park appears to close from May 1 to Sep 31 every year.